This is an old archive page of HWZ prior to revamp. Please visit HWZ for the latest reviews and news. It wasn't too long ago that we reviewed the BenQ FP71E+, which was the first 8ms LCD monitor to hit the streets. We were plenty impressed with the performance of the FP71E+ then. Not to be outdone, Viewsonic has updated their product line up as well. They have kindly furnished us with their upcoming and rival 8ms model, the VP171b. ViewSonic VP171b 17-inch 8ms TFT LCD. 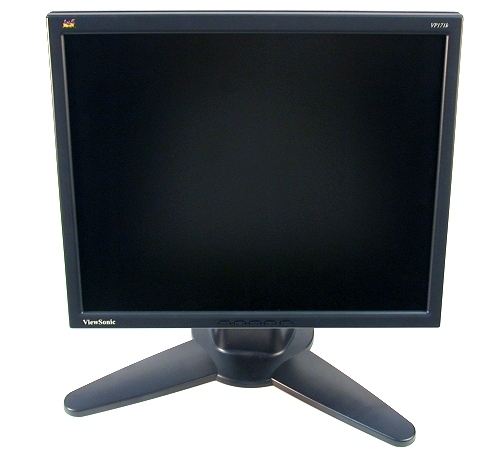 Rear view of the ViewSonic VP171b. Being a part of ViewSonic's Professional Series of LCD panels, the VP171b comes with all the bells and whistles you'd expect from a high end monitor. 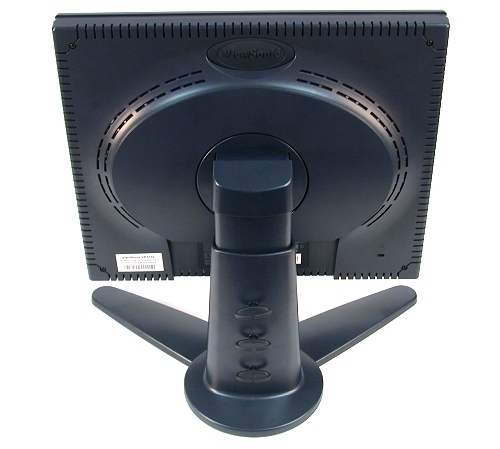 The monitor not only boasts the fastest response time available, but has full pivot and swivel capabilities with an ergonomic stand. It also has multiple analog/digital inputs for better connectivity and a relatively slim bezel for multi-monitor setup. Did we mention that the VP171b is HDTV ready too? Well it is, and it supports both 480p and 720p HDTV specifications. Seems like ViewSonic is adopting a 'take no prisoners' approach and covering every angle available. How does it hold up in real world usage? Read on to find out why we think that the ViewSonic VP171b is able to dethrone BenQ off the top spot. Copyright © 2011 SPH Magazines Pte Ltd. All rights reserved.